Announced on the official Twitter account for Metro: Last Light, the sequel to 2010’s Metro 2033 has gone gold, meaning it is ready to ship. Metro: Last Light was originally announced at E3 2011 and was shown on the Wii U montage-reel. Since then developer 4A Games has said that it will not be developing a Wii U version of the game, calling the Wii U’s processor a horrible, slow CPU.” It was later reiterated by Huw Beynon stating that the investment needed to develop on the Wii U wasn’t worth it, though they might return to it someday. In December 2012, Metro: Last Light’s original publisher THQ entered Chapter 11 bankruptcy. The publishing rights have since been auctioned off to Deep Silver, Koch Media’s video game label, most known for publishing Dead Island and its recent sequel Dead Island: Riptide. 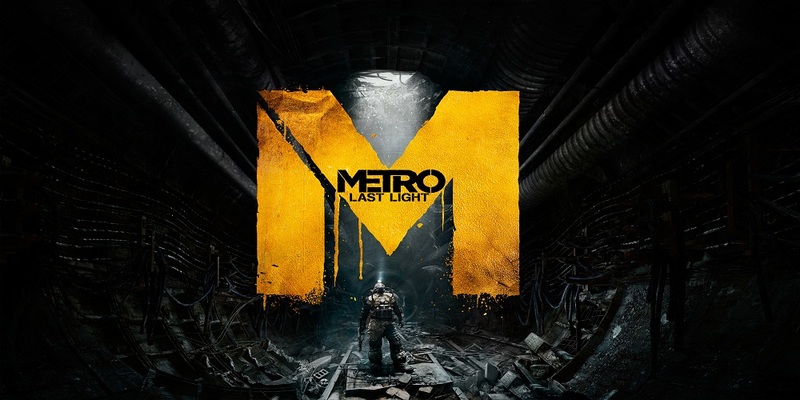 Metro: Last Light will be available May 14 on Xbox 360, PS3 and PC. Will you be picking up Metro: Last Light? Did you play its predecessor? Let us know in the comments below or head over to our forums.